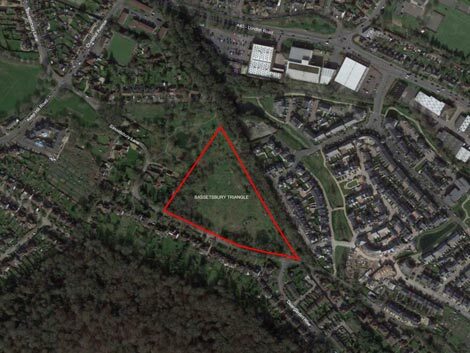 We're holding two public drop-in sessions on our plans for new homes at Bassetsbury Triangle. Come along to our event at Wycombe Rye Lido in the café area and talk directly to the project team. The proposal will help to ease our housing need by providing more homes that are more affordable to more people. Our consultation runs from Monday 29 January to Monday 12 February. See: Consultation: Bassetsbury triangle for further information and to comment on the proposals.